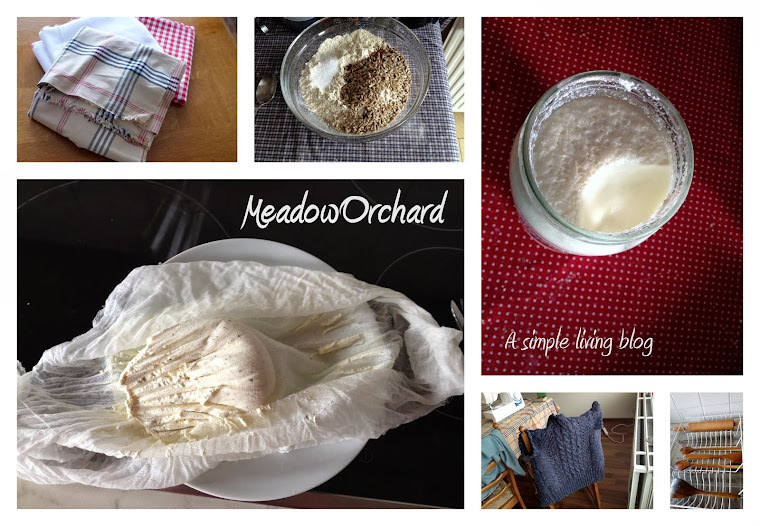 I have discovered A Mrs Thrifty - head on over to check out her very cool tips and recipes. I am off to try her recipes for tea face pack, and brown sugar and vanilla body scrub... Plus I LOVE this entry about building Christmas hampers. Definitely feeling inspired!! I should probably post a list of all my favourite recipes from the blogosphere at some point.